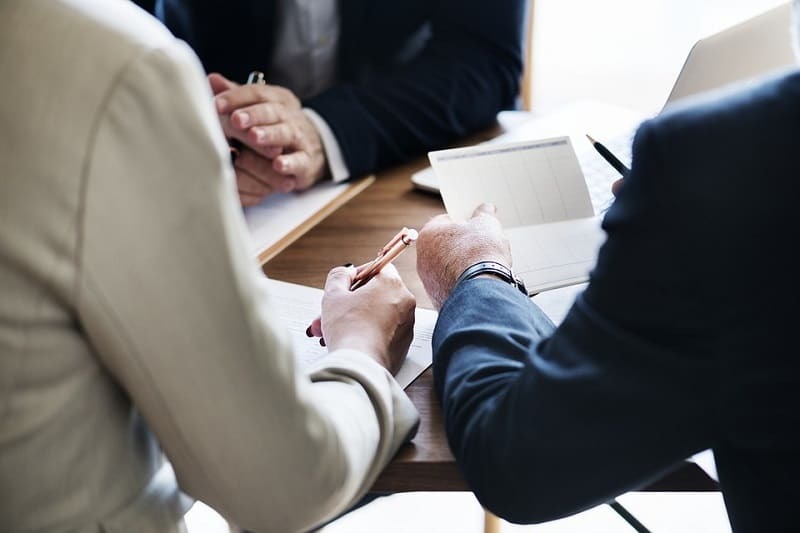 Managing a small business’s finances can be a challenge for business owners, particularly those who have a specialized skill set or limited knowledge in bookkeeping. Regardless of what business you are in, managing your finances is essential for success. 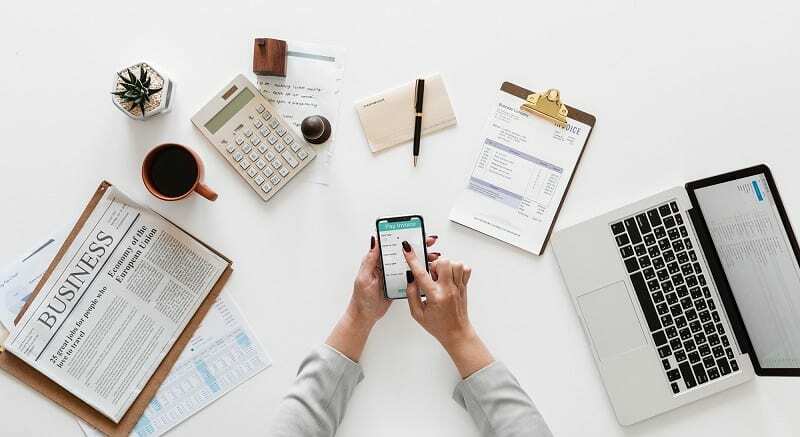 Here are some helpful tips and tricks to assist you in managing your small business’s finances to help you stay afloat. Don’t shoot yourself in the foot trying to cut costs by sticking to an old-fashioned Excel spreadsheet to keep your finances in order. There are lots of affordable programs that not only help you track your finances and generate reports, but they also provide templates for professional looking invoices (view an example at: Free Web Design Invoice Template | FreshBooks) and other integrations to take your business to the next level. It’s hard to determine what expenses are frivolous and which ones can actually save you money in the long run. Software to assist with finances is the latter. Within the first few years of your business, you should be able to identify trends. Perhaps you’re a local restaurant that does double the amount of business in the summer and during the winter holidays, before having business die down from January to April. Alternatively, you might have a business that does more in the winter and tapers off in the summer. Looking at your information allows you to make projections and determine any seasonality your business might have. This allows you to create a budget to reflect that, rather than having a flat rate budget that puts you in the red during some months. By altering your finances to reflect the ebbs and flows of the business, you set yourself up for longevity and success. As a small business owner, you’ll often put a lot of your own money into the business, and in return, the business profit is your salary. However, it’s important to add a degree of separation, rather than having everything come into and leaving the same account. This ensures that you don’t miss any expenses you can claim, and that you can prove your income during tax season. There are a lot of horror stories about small business owners with one account that were unable to prove which income came from the business and which income was separate on the side, resulting in significant tax fines. Keep it simple, keep it separate. It’s all too easy to fall behind on bookkeeping tasks. However, it’s not going to help you to find out that you went way over budget in June while updating paperwork in October. Staying on top of your expenses and income is essential for getting an accurate picture of your business and being able to foresee any challenges. If necessary, outsource your bookkeeping to another small business or independent contractor. This will ensure that you stay on top of things without requiring too much time or attention on your part. By meticulously tracking your expenses, you’ll be able to see where your money is going and assess what’s truly necessary. This will help you cut costs and improve your margins. For example, perhaps you run a paper supply company and see that you’re spending hundreds of dollars a month on catering meetings. By shifting your meeting times or switching to remote calling, you’re able to drastically reduce that expense. It’s important to understand the difference between being frugal and being cheap. Make sure that the costs you cut are reasonable and won’t end up causing you more harm than good. If you’re ever in doubt about how to manage your finances, take a course and educate yourself. Look to your local Chamber of Commerce or vocational college– the course can always be claimed as a business expense. Knowing the state of our financial affairs back to front is one of the best ways to make sure the cash keep flowing. Staying on the top of the finance means we need to avoid unforeseen business debt and must have enough money to invest in and grow our business. While owning or running a business can be exciting. This above tip helps to let our business not to suffer due to poor money management and this help us to give a venture bright future.